As you read this, keep in mind that I am by no means a candy addict, unless we are talking Neuhaus chocolates, which we actually ate in lieu of dinner on our last night in Paris in 2008 (yes, they were that memorable). I enjoy classic English toffee, especially at Christmas, but caramels have never been my vice of choice. Nor have I been seduced by the trend to attach “salted caramel” to every sort of confection or dessert or (for heaven’s sake) coffee. Enough is enough already. However… shall I simply say that once we tasted these marvelous morsels from Vermont, all bets were off? I love the vintage logo and wrappers. We fell so in love with Red Kite Candy that last fall, on our way home from the Maritimes, my beau-frère and belle-soeur* made sure to shepherd us to the tiny factory that produces them. If you happen to be anywhere near Bradford, VT, you need to stop at Red Kite Candy. Seriously. Founded in 2009, Red Kite is a family business, the invention of Elaine McCabe, who operates it with her husband Mike. Follow this link to read their inspiring story. Although the company still has a low profile nationwide—it is by design a small, artisanal shop—the Red Kite story has been widely reported in the New England press and is beginning to get well deserved attention beyond. Mike and daughter Caila welcome guests in the store. Mike and the couple’s daughter Caila greeted us that day. When Mike smiled at Hubby’s Penn State hat, we asked, of course, if he were a Nittany Lion. Ohio State, he replied with a smile. But with the aroma of this luscious candy enveloping us, we forgave him, and all football field rivalries were laid aside. We noted the pride with which Caila pronounced, “We’re father and daughter.” The world could use a little more of that, it seems to me. This is candy to die for, made with the very best ingredients and, most of all, a great deal of love. Vermont is full of jewels like Red Kite—everything from socks to pies to soap to flour to—of course—that marvelous syrup and cheese. The state’s old-fashioned general stores promote its homegrown products, and residents support them with near religious enthusiasm. In the case of Red Kite, it was my old pal King Arthur that gave the business a real boost when the candy appeared in its baker’s store in Norwich. 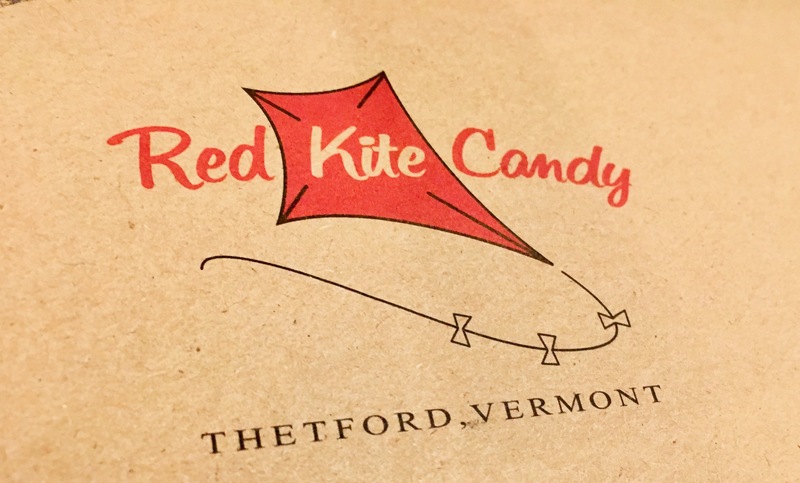 Outside the Green Mountain state, you can order Red Kite Candy directly from the website or—as Hubby did with one of his Christmas gift certificates—from Amazon. Note the “thank you” included with our order. How wonderful is that? Easter is around the corner. If you’d like a little something different for your baskets this year, or a special gift for someone, spring (pun intended, again) for some Red Kite Candy. It’s a truly special treat that’s worth every single penny. And if you happen to be anywhere near Bradford, VT, do stop in. You’ll be welcomed warmly, and the sight of all that beautifully crafted candy will just about drive you wild. Please note that this is not a sponsored blog. 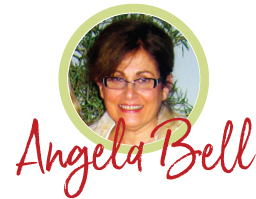 From time to time, I report on products and businesses purely because I am pleased to share them with others. Having been part of a family business for many years, I respect not only an exceptional product, but also the devotion that it takes to make small entrepreneurial ventures succeed. * Language reveals so much about culture. These terms—literally, beautiful brother and beautiful sister—are so much more appealing than our in-law monicker. They are also used to denote a step relationship… beau-fils, belle-fille for stepson and stepdaughter, beau-père and belle-mère for stepfather and stepmother. This sounds wonderful! Thank you for sharing the link too! All the years I lived in New Hampshire, I didn’t know about Red Kite Candy and it was so close. It sounds like you made a delicious discovery.